Back by popular demand, once a month! 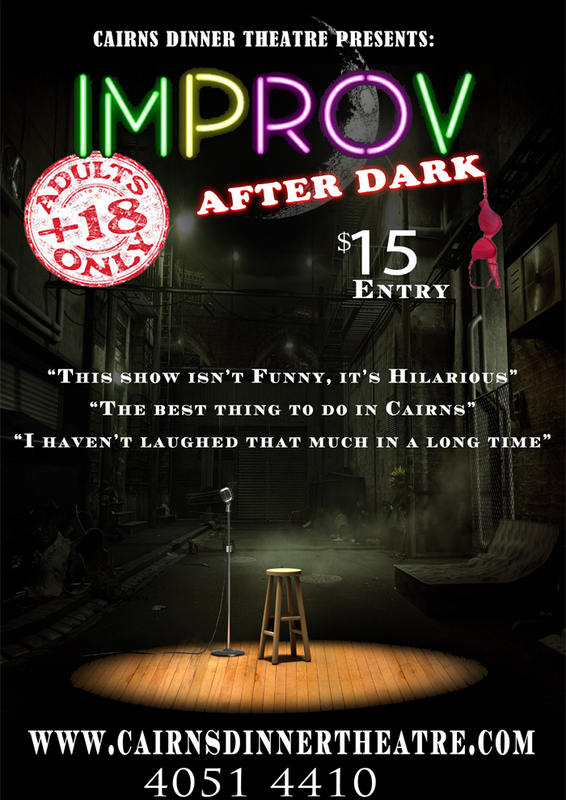 This laugh out loud show features 4 of Cairns’ funniest comedians creating 90 minutes of hilariously improvised comedy. With nothing but suggestions from the audience this unpredictable, no holds barred show will have you sitting in a puddle of your own tears…tears of laughter that is!